I refuse to celebrate death. My life has been a miracle of more than I ever expected or deserved. I have gone farther and done more than I had any right to expect. I leave behind a beautiful family and many beloved friends. Take reassurance in the glory of the moment and the forever promise of tomorrow. Surely there is light beyond the darkness as there is dawn after the night. I will not be gone as long as the music lingers. 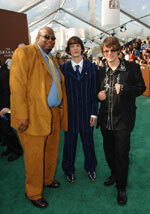 I have gladly given my life to Memphis music and it has given me back a hundredfold. It has been my fortune to know truly great men and hear the music of the spheres. May we all meet again at the end of the trail. May God bless and keep you. 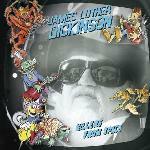 Luther and Cody Dickinson decided the best way to honor Jim's legacy is to keep the Zebra Ranch open for recording with Jim's sonic genius and musical ambiance intact. Contact zebra@zebraranch.com for more details. "I'm just dead, I'm not gone." In the beginning Zebra Ranch was a family art project- an old barn full of vintage audio recording antiques. With the addition of modern digital equipment, it quickly became something more.Over the past few years, the Dickinson family has collectively produced more than fifty projects of unique material that could have been accomplished nowhere else. Zebra Ranch is a work in progress- currently remodeling and expanding. Recording home to three time Grammy Nominated North Mississippi Allstars, as well as resident artist/producer, Jim Dickinson (in absentia), the studio continues to grow and change. Home base to Delta Experimental Projects and B.A.D. Records, Zebra Ranch produces environmental recordings rich in cultural ambiance. James Luther (Jim) Dickinson's first and only live record with sons Luther and Cody plus Chris Chew of the North Mississippi Allstars, and Jimmy Davis on rhythm guitar is being released on July 3, 2012. 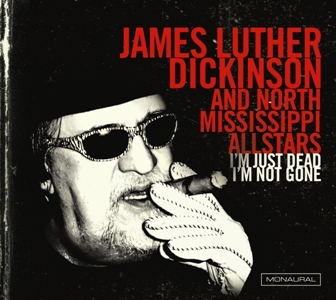 The CD is called, "I'm Just Dead, I'm Not Gone." It was recorded at the New Daisy Theater in Memphis. It's probably Jim and the boys' BEST live performance ever. Jimmy Davis puts them over the top. Great sound, pickin', and Jim is on fire. To make this more fun, Zebra Ranch is offering a pre-release purchase contest until July 3 to win FREE cds. 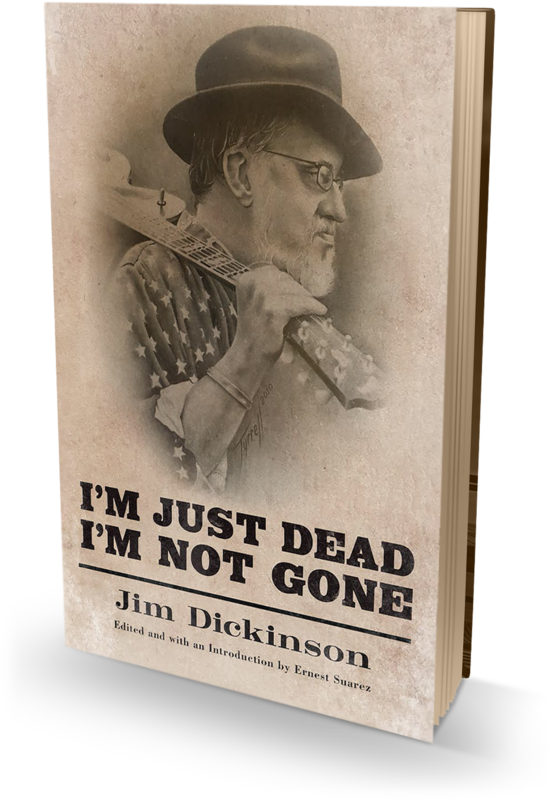 Order "I'm Just Dead, I'm Not Gone" from the Zebra Ranch Store before July 3, and you will automatically be entered in a drawing to win the contest. The prize is 3 more CDs of your choice from the Zebra Ranch Store absolutely FREE! 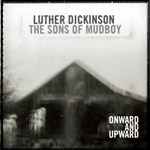 This includes Luther's Grammy nominated tribute to his dad, "Onward and Upward." Whoever orders a vinyl copy of "I'm Just Dead, I'm Not Gone" will receive 3 extra cds of his/her choice for free. All CDs and vinyl purchased from the Zebra Ranch Store including the winners will be shipped on July 3. Can't beat this with a stick! Be there or be square! World boogie is coming! 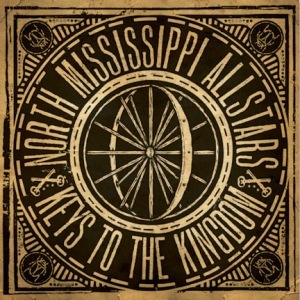 North Mississippi Allstars new album, Keys to the Kingdom, is Luther and Cody's rollicking, rowdy, heartfelt and passionate homage to their dad, Jim Dickinson. Visit NMA's website and The Bluff (NMA's fan message board) for features including KTTK's reviews and lyrics threads. Fun! 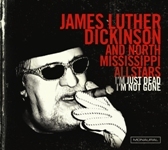 Jim Dickinson was inducted (in absentia) into the Mississippi Musicians Hall of Fame last week, along with "Big Joe" Williams, Elmore James, David Banner, Rufus Thomas, MTV founder Bob Pittman, blues historian Gayle Dean Wardlow, and others. On the surface, this album should be nothing to write home about. It was recorded in a single day with no rehearsals or overdubs and the songs are all traditional gospel numbers we've heard a thousand times, played in the acoustic folk style we're used to hearing them in. Yet this record manages to overcome all of that and land towards the top of the pile by pure emotion. This is probably due to the circumstances of the recording: Dickinson- perhaps best known as a member of the Black Crowes and the North Mississippi Allstars- called together some friends and family members just three days after the death of his father, the legendary producer Jim Dickinson, and they played some of Jim's favorite gospel tunes as a tribute. The result is an album made without money, fame, or even artistry in mind. 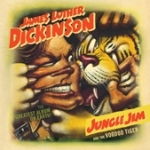 All Luther cared about on this album was playing the music that he loved and, as a result, it is impossible not to love this album. 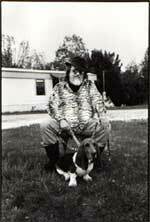 An amazing collection of interviews and articles on all things Dickinson that have appeared on the Swampland site over the years. Sit down and settle back for some great reading on people and things near and dear to the Zebra Ranch. 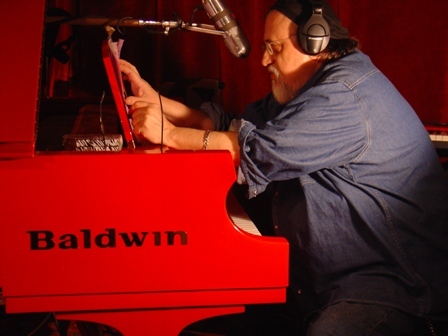 The Reba Russell Band is recording at Zebra Ranch Studios and this pictorial by their keyboardist is a visit to the Zebra Ranch like you've never seen it before. CD is now available at the Zebra Ranch Store. Home Sweet Home Vinyl is coming soon! "If you don't dig this, there is seriously something wrong with you." 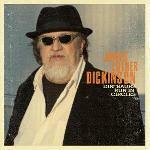 To order the CD or VINYL, please visit the STORE PAGE to conveniently order using Paypal. 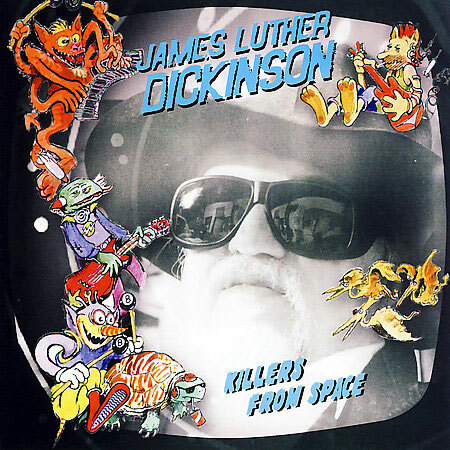 "Jim would have loved the rough edges, determined joy and especially Luther's solo original, 'Let It Roll,' written that day and performed like it came straight from a Son House Paramount-label 78." Check out the REVIEWS of Onward and Upward on the Reviews page. "Sort of like the sky: dark one moment, full of light another, thundering and blowing you away awhile, then sending breezes of ramshackle-rigged transcendent grace to raise and deliver you from it all." 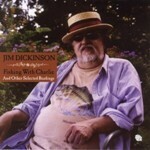 From the liner notes to "Dinosaurs Run in Circles"
"Lately I've been thinking about Jim Dickinson and how good it would have been to have him here." 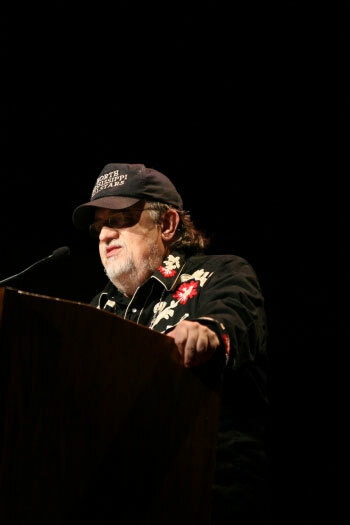 Jim Dickinson- receiving the Lifetime Achievement Award for Engineering and Production from the Americana Music Association, Ryman Auditorium, Nashville, Tennessee, 2007. 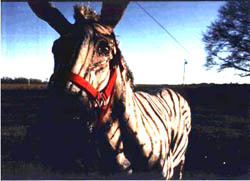 Killers From Space was recorded at the Zebra Ranch with Luther and Cody. It escaped from Memphis International Records, October, 2007. 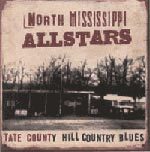 TATE COUNTY HILL COUNTRY BLUES, North Mississippi Allstar's 4th CD, recorded at the Zebra Ranch and produced by Jim Dickinson, is available exclusively at the STORE.